That’s right folks, since it has been a most difficult year for many we thought it best to close out the final 6-weeks with a couple of great back to back events! Mark these dates on those hectic calendars and we look forward to see you all together again real soon. 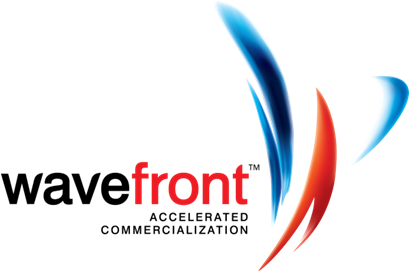 November 28th – The Canadians Are Coming..
An energetic delegation, led by MoMo Vancouver supporting team at WaveFront, will be in-town to attend MCPC Mobile Solutions Fair and meet various local players. See the links for in-bound group below and join us – ‘come as your are & pay as you go’ – for a friendly few frosty pints and optional yummy hot buffet at friends and family rate. Note: All MoBros in Japan are Most Welcome = 1 MooseHead for each ‘stauche! Fee: 1,000 JPY – includes 1 drink ticket, optional buffet and Super People! Thanks to the kind support from Navteq we’re planning a Special Event on Dec. 14th, Yes.. that’s a Wednesday, and will be thrilled to have everyone there for a fantastic bonenkai gig. We’ve nailed down the final niggly details and suggest this event will be an epic gathering – will most certainly be over subscribed – You Better Register Soon!